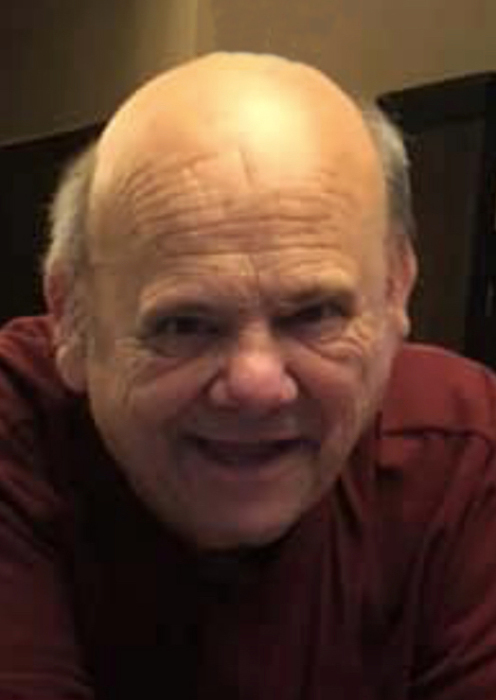 Leroy A. Benn, 77 of Natrona Heights, died Friday April 12, 2019 at Allegheny General Hospital, Pittsburgh, with his loving family by his side. He was born March 16, 1942 in Lower Burrell to the late Albert and Helen (Bennini) Benn. Leroy worked as an over the road truck driver for 38 years, working for several trucking companies one of them was Freeport Transportation. He was a member of The First Baptist Church of Tarentum. He enjoyed hunting, taking walks but especially enjoyed fishing. Survivors include his wife of 52 years Darlene A. (Mason) Benn, daughters Amy L. (Joe) Snyder of Winfield Township and Lisa A. (Scott) Polly of Natrona Heights; grandchildren Ashlee (Derek) Rose of Winfield and Scotty Polly of Natrona Heights; sisters Loretta Strobel of Buffalo Township, Alberta Mendicino of Oakmont, Darlene Scott of Holiday Park, Linda Smith and Christine Sparks both of Lower Burrell. Besides his parents he was preceded in death by his sister Delores Campbell. Friends received Monday, April 15, 2019 from 2-4 and 7-9 p.m. in the SIWICKI-YANICKO FUNEAL HOME, 23 McKrell Road, Russellton, West Deer Township, where services will be conducted Tuesday April 16, 2019 at 10 am with the Rev. Chester Howell, officiating. In lieu of flowers memorial contributions may be sent to The First Baptist Church of Tarentum, 410 3rd Avenue, Tarentum, PA 15084 or Allegheny Valley Association of Churches, 1913 Freeport Road, Natrona Heights, PA 15065. He will be laid to rest in Bull Creek Cemetery, West Deer. View obituary and leave condolences at www.siwicki-yanickofh.com.